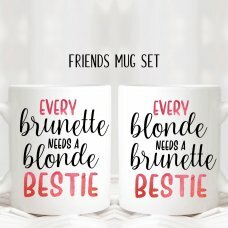 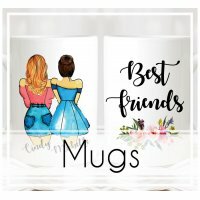 Googling Stuff Mug: Spoil yourself or that special someone with this humoristic perso..
More Than Enough Mug: Spoil that special someone with this awesome personalized mug.It is the ..
You Smile I Shoot Mug: Spoil the person in your life with this personalized mug!It is the perfe..
Blonde & Brunette Besties Mugs: Celebrate meaningful friendships with this awesome personal.. 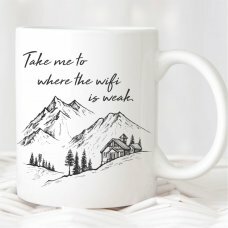 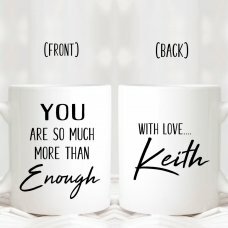 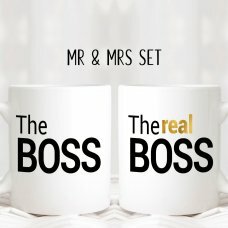 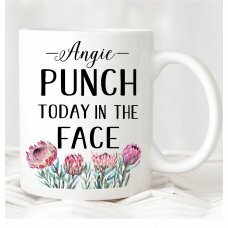 The Real Boss Mugs: Tell your loved one how much you appreciate them with this humorous person.. 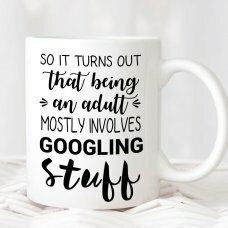 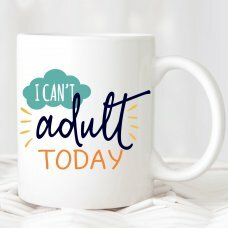 I Can't Adult Today Mug: Spoil that special someone with this awesome humoristic personalised m.. 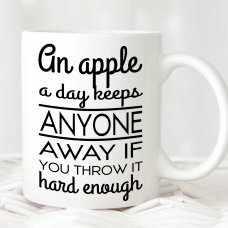 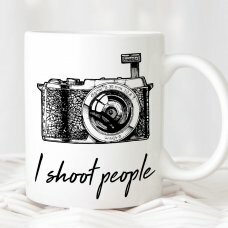 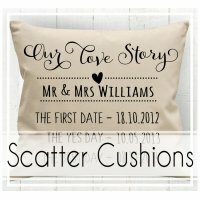 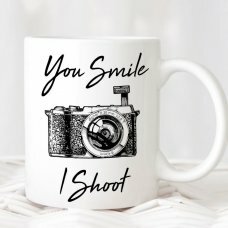 I Shoot People Mug: Spoil that special someone with this humoristic personalised mug.It is the ..
An Apple A Day Mug: Spoil that special someone with this humoristic personalised mug.It is the ..
Protea Punch Today Mug: Spoil that special someone with this personalized mug.It is the perfec..
Where The Wifi Is Weak Mug: Tell your loved one how much you appreciate them with this personal.. 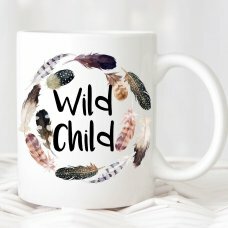 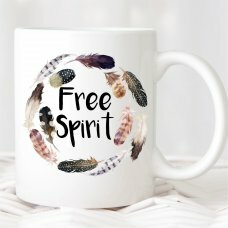 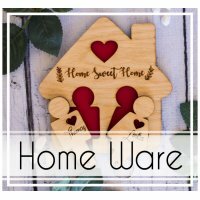 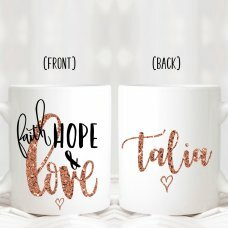 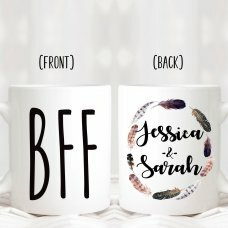 Faith, Hope & Love Mug: Spoil that special someone with this personalised mug.It is the per..
BFF Feather Wreath Mug: Spoil that special someone with this personalised mug.It is the perfect..
Wild Child Feather Mug: Spoil that special someone with this personalized mug.It is the perfec..
Free Spirit Feather Mug: Spoil that special someone with this personalised mug.It is the perfec..